When you select Delaware Moving & Storage, you will have our assurance that no upholstered item will leave your home until it is protected by a process we call stretch wrapping. Couches, chairs, and all other fabric covered items are completely protected by a polyurethane material. 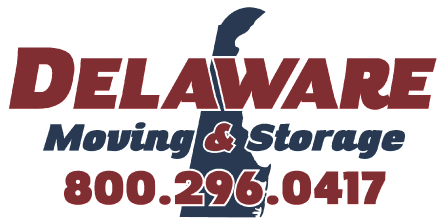 This process is standard practice on all Delaware Moving & Storage household moves.